The great Argentine footballer, trainer, lecturer and philosopher Jorge Valdano maintains that “soccer is the most important of the unimportant things.” In light of the suspense surrounding this week’s World Cup qualifiers, the aftershocks have spanned every continent. The results of this preliminary round for Russia 2018 show once again that soccer, more so than any other sport, is intimately tied to national and global politics. 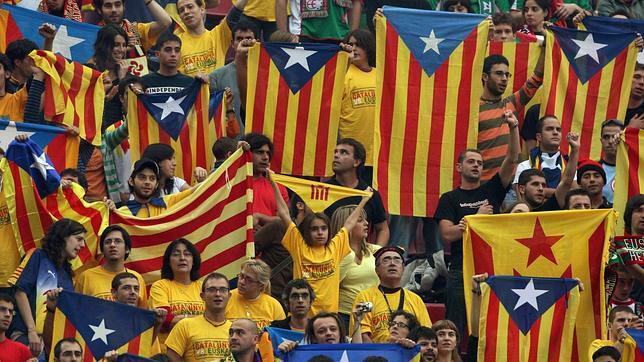 The clearest example occurred in Spain, where national team players found themselves entangled in the countrywide controversy over the contentious Catalan independence referendum. Gerard Piqué’s teary-eyed declarations of support for the separatists, clashes with his teammates, and hollow threats to leave the national team provoked mixed reactions and criticisms. In the end, we were left with empty words, and Spain will have its star defender in Russia. But it’s become evident that issues of regional and national identity in Spain remain unresolved both at the ballot boxes and on the pitch. Read the full article in El País in Spanish.